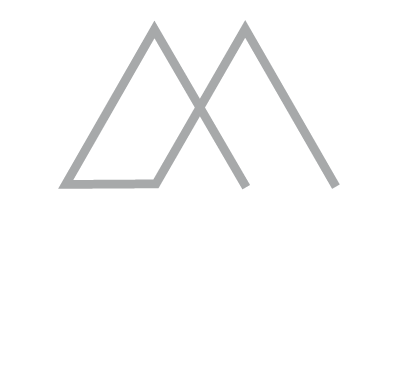 The photographer Mario Colonel shares his passion of the mountains through the exhibition of his photographs at the Boutique Hotel Le Morgane and its restaurant Le Bistrot, from December 8, 2015. Mario Colonel is a professional photographer, specialist in skiing, mountaineering, hiking, climbing, mountain biking and scenics. He is also the author of fifteen books, including the Mont Blanc Panoramic. In 2007, he opened his gallery in Chamonix, where he settled. These pictures allow you to see for yourselves the beauty of the surrondings. 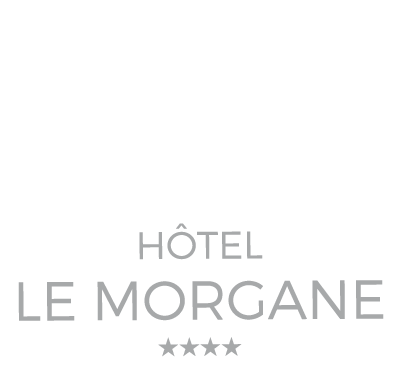 During your next ski stay in Chamonix, enjoy the Chamonix Hotel Le Morgane and attend this prestigious exhibition.